Xbox One S All-Digital vs. Nintendo Switch: Which console should you buy? 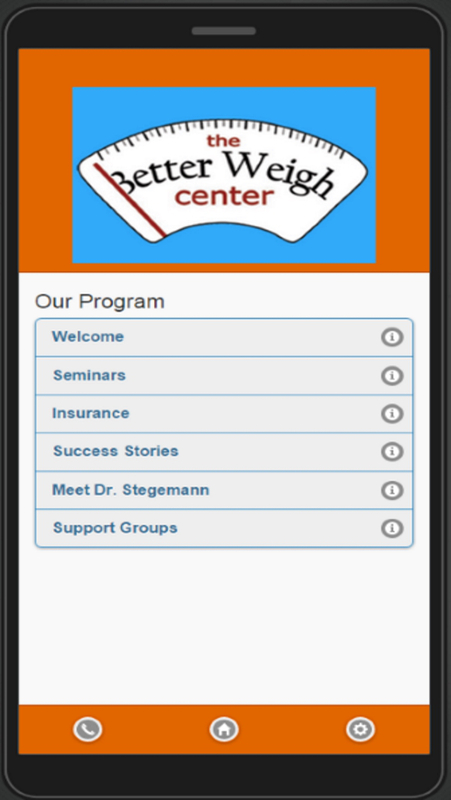 RemedyEHR brings you Dr Stegemanns Weight Loss app at the Better Weigh Center, all of the information, resources and tools to get you started on your journey with Dr. Stegemanns bariatric weigh loss program. Designed for anyone interested in weight loss, or weight loss surgery in mind, RemedyEHR has created this app for informational and contacting purposes only, to connect patients and potential patients with their providers and program managers. 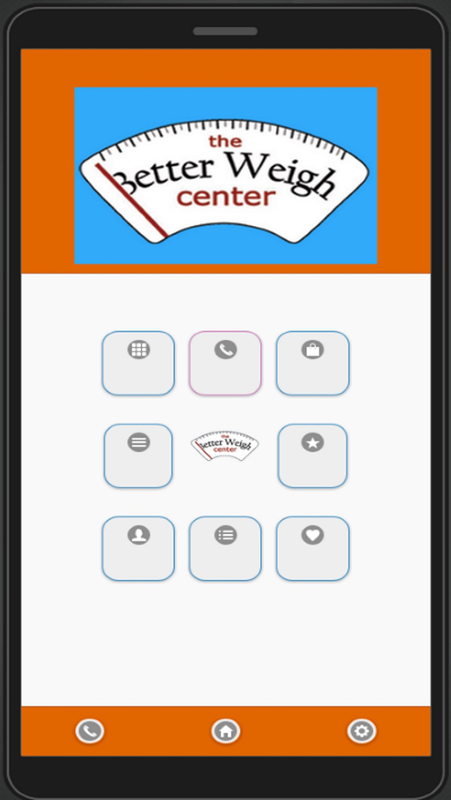 The Better Weigh Center specializes in bariatric surgery and weight loss management. 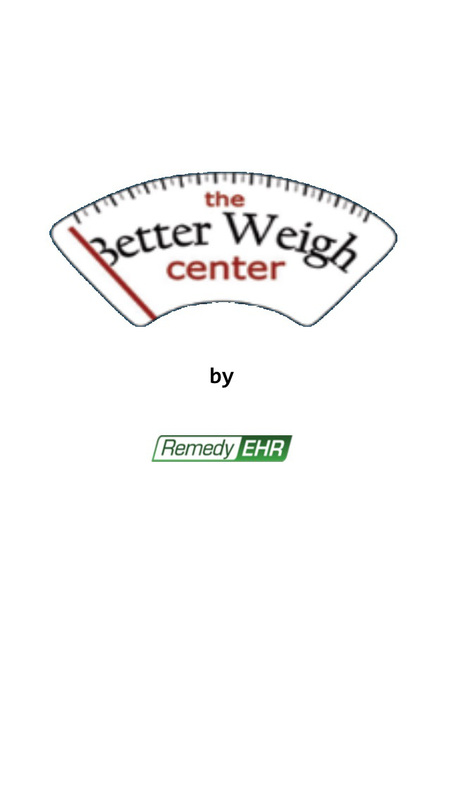 With a experienced providers and professional staff, the Comprehensive Weight and Management Center is designed to help you achieve your weight loss goals! 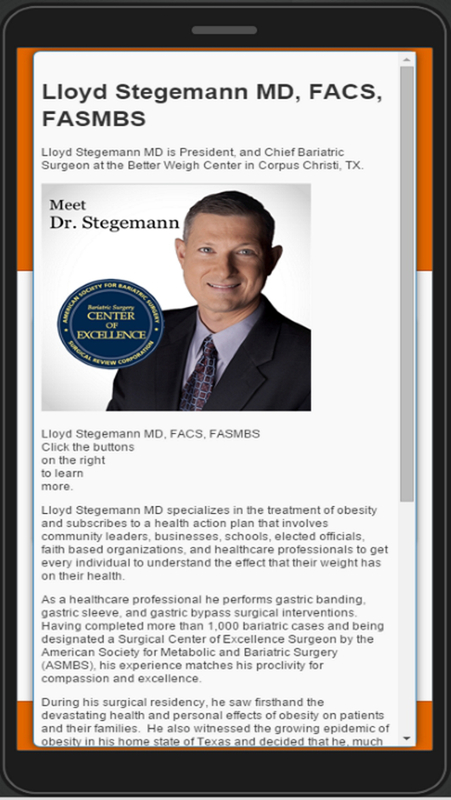 Learn about different surgeries and program options, calculate your BMI and read about each provider at Dr. Stegemanns pracetice inside the app to get a better feel for what you can expect and what option is right for you. Download to begin your transformation now!! iPhone™, iPad™ and iPod™ are trademarks of Apple Inc. We are an independent company and have no relationship with Apple Inc.